Wincanton, the largest British third party logistics provider, is the sole supplier of transport services to Halfords in the UK and responsible for transporting their products relating to car maintenance, car enhancement, car servicing, cycling and travel from Halfords’ warehouses to its stores. 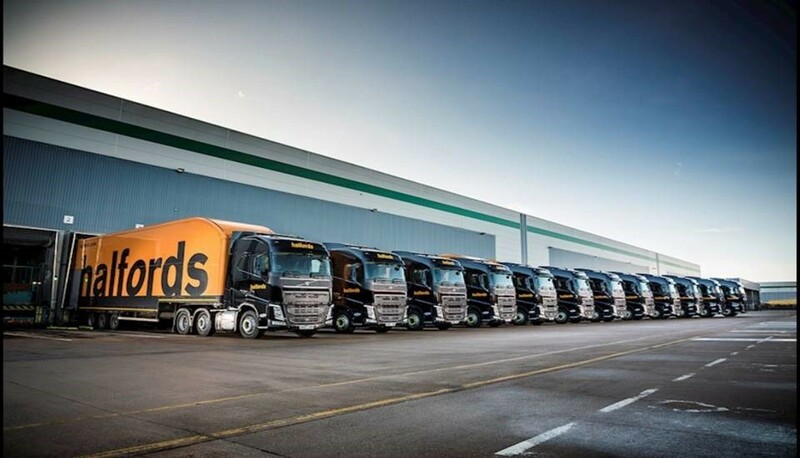 Wincanton operates 55 vehicles for the Halfords delivery operation, delivering to 476 stores nationwide, totalling approximately 15,000 loads per year out of the Halfords distribution centres in Coventry and Redditch. Wincanton’s Winsight system, provided by TranSend Solutions, uses GPS technology to give customers real-time information on the movement of goods prior to delivery and handles the unique delivery process required for each delivery contract. Halfords now has a full audit trail of goods as they move through the delivery network, including store-to-store deliveries and returns. The TranSend mobile app provides stop-specific instructions and is intuitive to use for company drivers and sub-contractors. 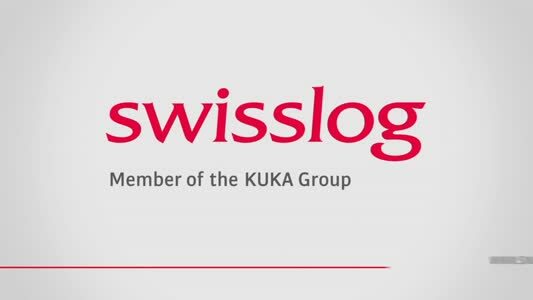 This enables smoother management of the delivery process, as well as enhanced communications with drivers and delivery depots.